Welcome to Thomas Morris estate agents St Neots. 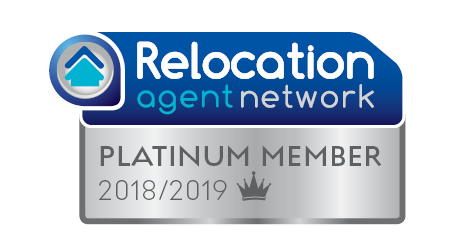 According to the Best Estate Agent Guide 2018, supported by Rightmove and the Property Academy, our St Neots branch is rated as "Exceptional". The guide, which includes the results from a detailed analysis of over 25,000 offices, places our St Neots team in the top 5% of all estate agent branches in the country! The criteria for this rating is based on sales performance and extensive independent mystery shopping. Thomas Morris Sales & Lettings was established in 1991 in Eaton Ford, a suburb of St Neots. 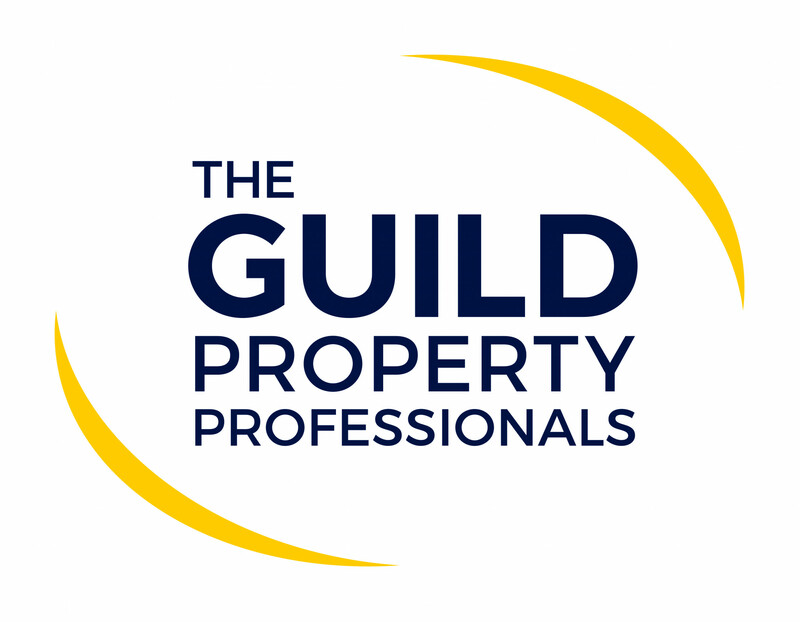 The company has been a leading estate agent in the town ever since and in conjunction with Biggleswade and St Ives offices won the accolade of Best Estate Agent in East Anglia from the Guild of Property Professionals 2018. The team are passionate about what they do and strive to offer the highest levels of customer service to be the best estate agent in St Neots. This young man was one of the most knowledgeable I have met in years knew all about the site, properties,contents and what he did not know, he soon found the answer. He is a credit to St.Neots branch. In the process of renting a property throught Thomas Morris, they are all friendly, honest and down to earth. They have made us feel very looked after as tennents already! Would highly reccomend. We can highly recommend the Team at TM St Neots branch! It&#039;s hard to nominate only two people as the whole Team was very helpful and supportive throughout the sale process. Very friendly and professional Team always welcoming you with a smile &eth; Thank you! Karen, Gail, Andrea and the team at Thomas Morris have been a pleasure to work with and we would highly recommend them to others. They offer a professional, courteous and efficient experience which has made for a seamless process as far as we are concerned. Although it took a while to sell the property and initial valuation was a bit high once I accepted an offer on my property the process was very smooth and I appreciated being kept up to date. Especially by Gail who was extremely helpful throughout. Although I initially dealt with Andrea I was told it wouldn't always be her doing the viewings and it could be confusing at times trying to speak to the right person but ultimately all staff were polite and helpful and would always call or email with updates. I would recommend using Thomas Morris for anyone buying or selling in st neots. Although directly involved with Andrea, we have spoken with,or met with several staff and found all to be very helpful and friendly. Many thanks to all. Thomas Morris came highly recommended by a friend in the neighborhood, so our first priority when letting out our property for the first time were Thomas Morris. As apprehensive as we were of the entire process and the pertaining formalities, Thomas Morris helped us ease that stress and made the entire letting out cycle very smooth. Not only that, they have been to date, very responsive and connected, with regards to the status updates and whatever needs our attention. They have a hands on team which make sure the property is managed efficiently. Very efficient - great service!